Ase hi lage raho or knowledge dete raho….. 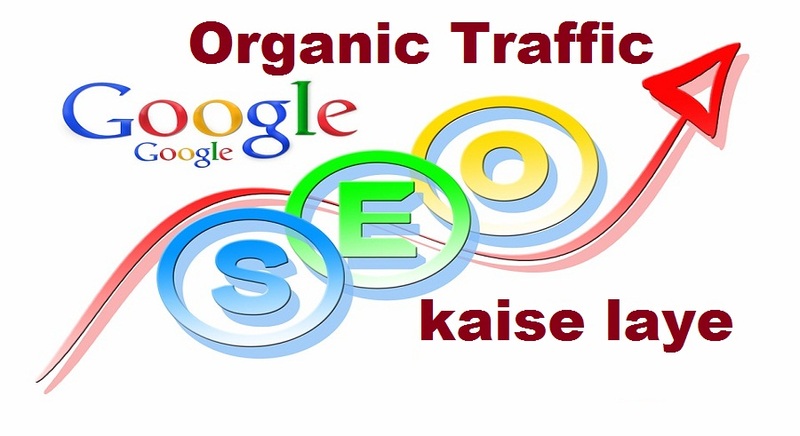 This is the real truth to get organic traffic on your site. thanks for this great great article. thank you sir, me apke batye huye tarike ko jrur use krunga…. No follow Back link ,Do follow Backlink . Thanks for help me sir..
प्रिय Shailesh Yadav ji आप मेरा नमस्कार स्वीकार करे !